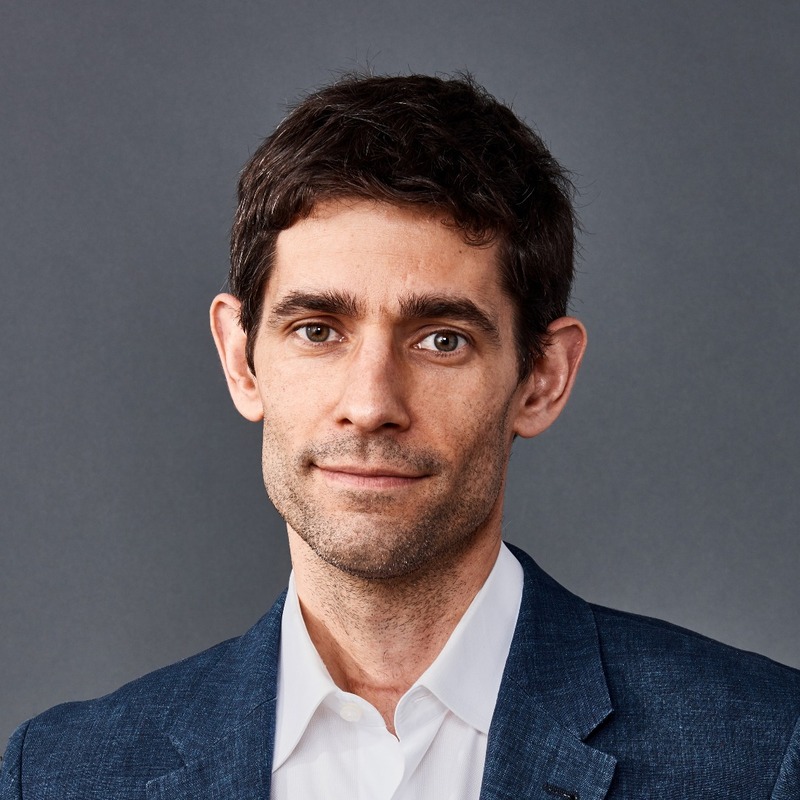 As the new editor-in-chief of Wired—one of the most prestigious positions in the world of technology—Nicholas Thompson is staking out a bold, optimistic vision for covering, and responding to, the changing realm of digital culture. From artificial intelligence to entertainment, privacy to social media, ethics to war, Thompson leads the news cycle—and in talks, he champions the ways tech can enhance our lives, both as a quick-witted, brilliant keynote speaker and as a charming, provocative host. Thompson served previously as a senior editor at Wired from 2005–2010. There, he edited both National Magazine Award-nominated writing and “The Great Escape,” the story that became the feature film Argo. Thompson has also played a pivotal role with The New Yorker—first as senior editor, then as editor of the magazine’s digital platform, where he helped re-design the website, launch the New Yorker app, spark an eight-fold increase in monthly readers, and quadruple the number of new digital subscribers each month (based on his editorial focus on offering loyalty to writers, diversifying the magazine’s social media presence, and publishing “more, better stories”). He is also the author of the critically acclaimed biography The Hawk and the Dove: Paul Nitze, George Kennan, and the History of the Cold War. Earlier in his career, Thompson worked as a Senior Editor at Legal Affairs, as an editor at the Washington Monthly, and co-founded The Atavist, the National Magazine Award-winning publishing company. He has written on technology and politics for The New York Times, The Washington Post, The Boston Globe, the Los Angeles Times, Slate, Foreign Policy, The New Republic, The New York Observer, and other publications. He has appeared on Bloomberg TV, NBC, Fox News, MSNBC, ABC, NPR, and CNN, where he is a contributing editor, and CBS, where he is a news contributor. Thompson earned the 21st Century Leader Award from The National Committee on American Foreign Policy, was a Future Tense Fellow at the New America Foundation, and is a member of the Council on Foreign Relations. He graduated from Stanford University, where he was a United States Truman Scholar.